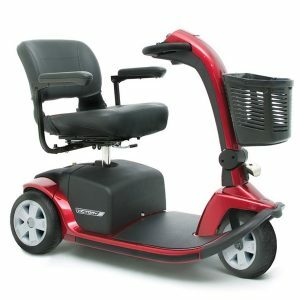 3-Wheel Power Scooter Rental | OrthoStat, Inc. 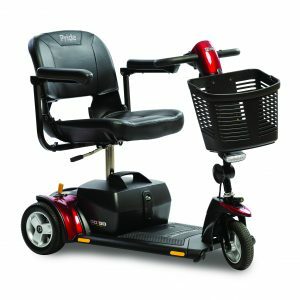 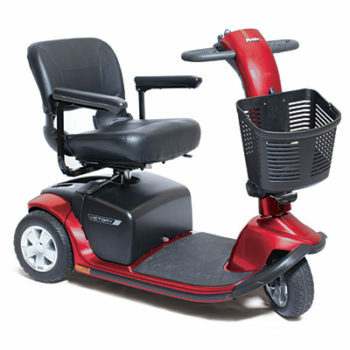 Rent the latest 3-Wheel power scooter by Pride Mobility. 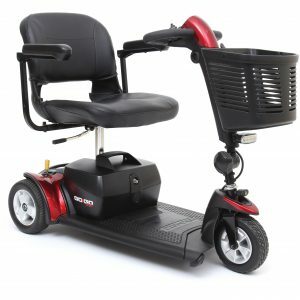 These lightweight scooters are perfect to get around Disney theme parks and local Florida attractions.